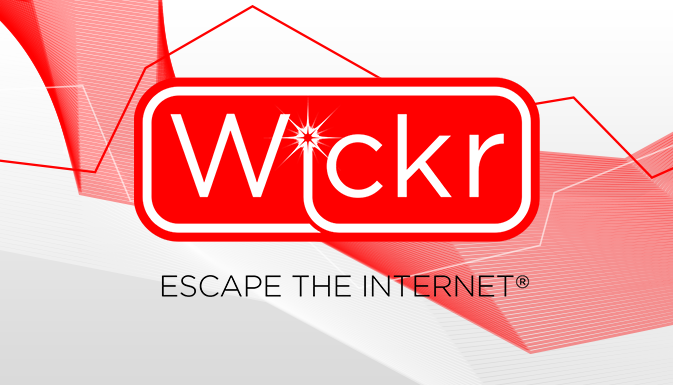 Wickr Me is the most secure mobile messaging app today. It relies on the RSA 4096, ECDH521, and AES 256 encryption protocols to safeguard your messages, and once you’ve sent them, these messages self destruct on your recipient’s device as well as your own. The auto self destruction can take place in seconds or several days, it’s up to you. Before you can use Wickr Me, you need to find your friends via their ID and add them to your friends’ list and they must have Wickr Me installed. To send a message, go to the Messages tab, tap the New Messages icon and choose from your friends’ list, and type the message. Tap the Wickr Me logo to set the message expiration / destruction timer and tap Send. The app also has support for group chats up to 10 people and you create a favorites list among the contacts you frequently send messages to. Aside from messages you can send videos and photos by pressing the camera icon and share it with your friends one at a time or with several people at once. You can even attach several media files in one message at the same time. You can also do basic editing like crop and resize, a nice touch. In addition you can send .pdf files. Aside from the security encryption mentioned earlier, Wickr Me does not allow you to take a screenshot of the messages, so that’s another level of security provided. Finally, there are no ads here, so if you’re looking for a secure messaging app, Wickr Me is it.